NVIDIA released a new version of its DRIVE Software at this year’s CES, in Las Vegas. The latest version – DRIVE Software 8.0 of their self-driving software suite brings a lot of improvements, new features, and integration in the first place. Powered by the computing capabilities of Drive AGX, DRIVE Software 8.0 offers automated driving and in-cabin user experience as a single package. 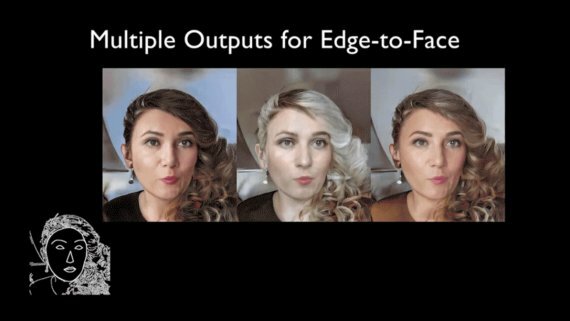 Enhanced perception, visualization, and mapping capabilities, all based on AI are coming integrated into the newest version of the software. According to NVIDIA, DRIVE Software 8.0 is the first autonomous driving software that combines surround perception, intelligent cockpit, and visualization. “In-vehicle visualization offers a real-time look inside the brain of an autonomous vehicle for its occupants. It shows what the car sees, how it classifies objects and plans future moves, and how those decisions change second by second. 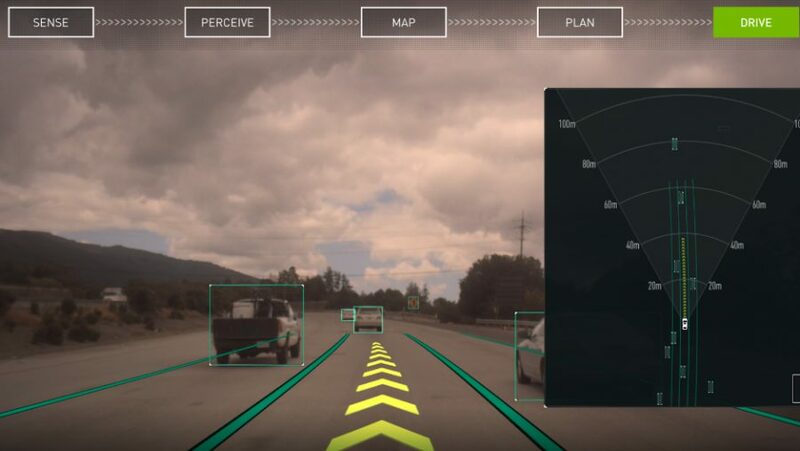 And, using augmented reality, autonomous vehicle software developers can visualize and track this data in a developer-friendly format.”, as Shri Sundaram explains the new software in NVIDIA’s blog post. The new release comes with improved perception capabilities, enhanced object detection and a 360-degree view around the vehicle. DRIVE 8.0 builds on top of previous releases, with numerous improvements and user experience integration. 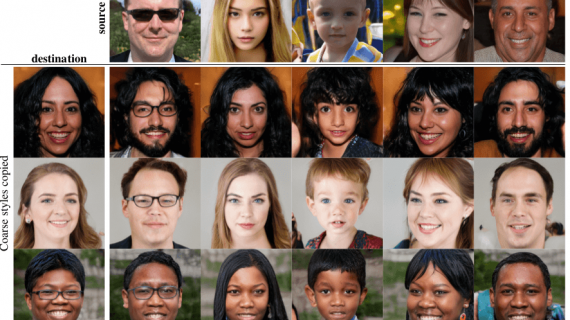 It includes deep neural network models as well as improved mapping solutions. 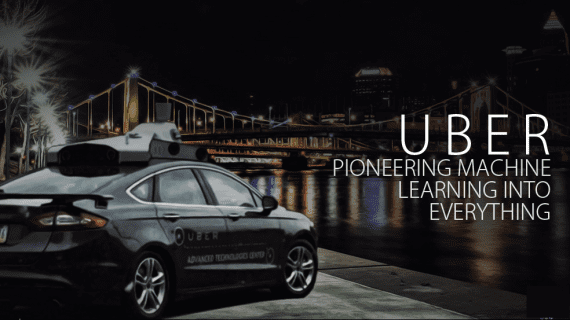 One of them is the new feature called “My route,” which will enable offline maps to be used for point-to-point driving when no HD maps are available. There is also a 5-phase visualization that provides a full interactive cockpit user experience. 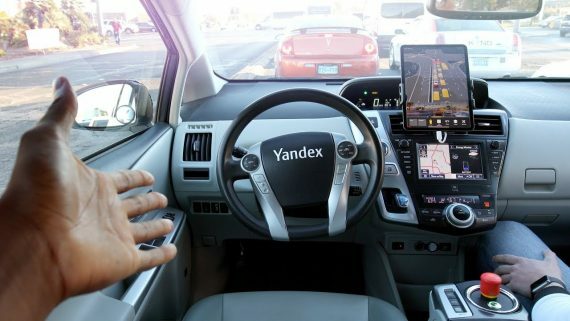 The driver can switch between the five phases: sense, perceive, map, plan, and drive, for different visualizations and improved driving experience. The whole package of DRIVE Software 8.0 consists of the DRIVE OS operating system, DriveWorks software framework, a rich SDK to develop software applications for autonomous driving, as well as DRIVE AV and DRIVE IX software applications for autonomous driving. NVIDIA is releasing it as an open software suite, and the kit will be available to developers somewhere mid-January, according to them.